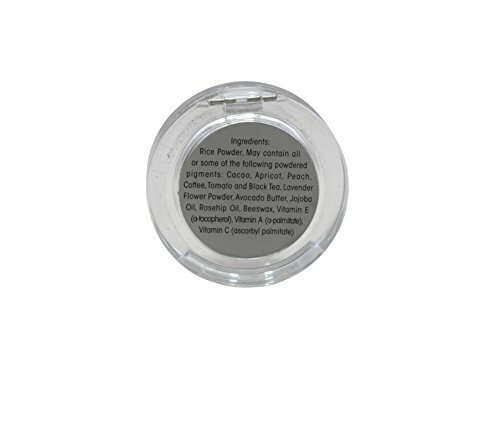 All natural fruit pigmented brow powder made with pigments from fruits, vegetables, flowers, seeds and herbs. 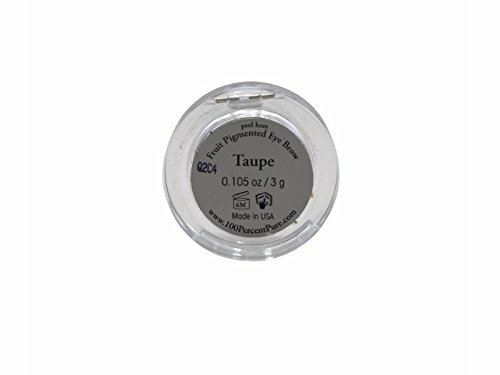 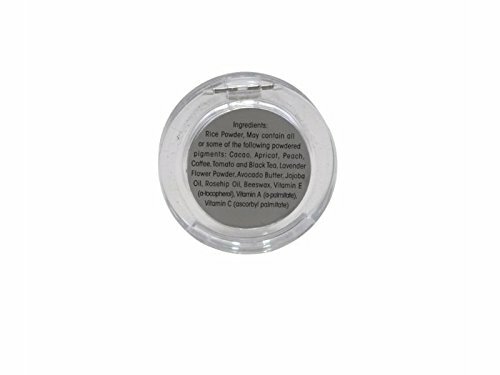 This fruit pigmented brow powder is concentrated with anti-aging antioxidants and vitamins in this long lasting formula. 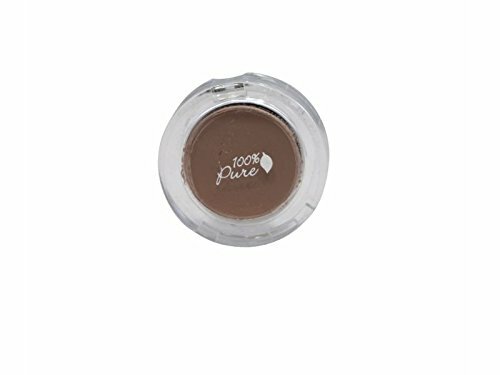 100% Pure fruit pigmented brow powder does not contain artificial preservatives, fragrances, synthetic chemicals or any other toxins. 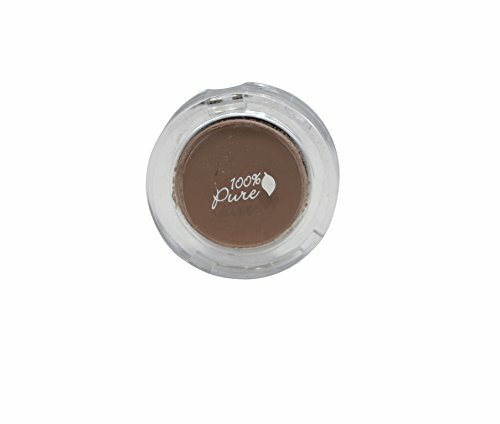 Truly, 100% Pure.